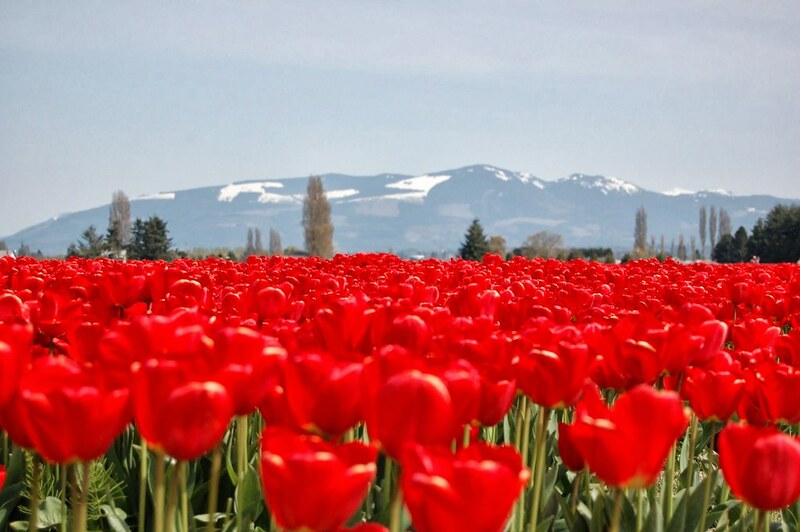 Tulip festival at Skagit county · Nifty tidbits! We visited the Tulip festival at Skagit valley. Its hard to describe in words - and a picture’s worth a thousand words - so here’s a bunch of pics - let them do the talking :). Anyway, had a lovely weekend driving up to Mount Vernon with friends and had a memorable weekend.